Hey girl, maybe we can watch the debate tonight and later we Ken Bone. I think that sounds like one of the better ideas I've ever had. 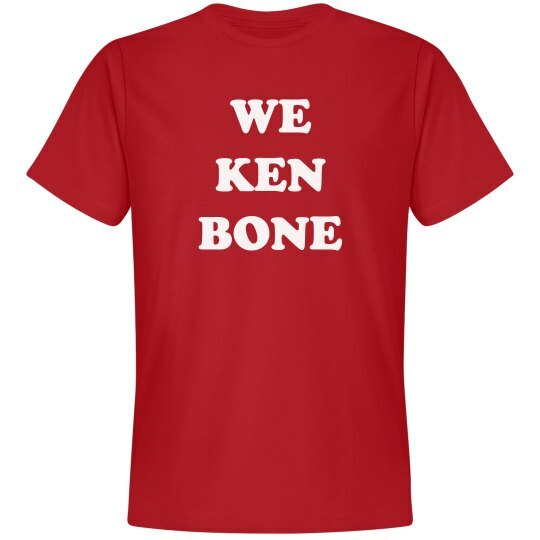 This election is crazy, why don't we send a message like Ken Bone did?